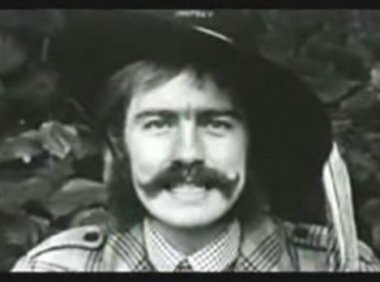 On the original recording of the Pink Floyd song “Have A Cigar“, the song’s lead vocals are performed not by any member of Pink Floyd, but by an acquaintance of the band: British singer-songwriter Roy Harper. Roger Waters intended to record the part himself, but had strained his voice while recording “Shine On You Crazy Diamond“, and David Gilmour declined to sing. Harper was recording his album HQ in Studio 2 of Abbey Road at the same time as Pink Floyd were working in Studio 3. Learning of the band’s dilemma Harper offered to sing the lead. 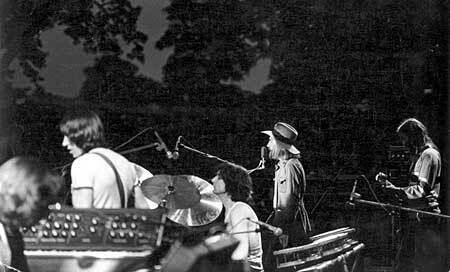 The song is one of only two songs by the band which is not sung by any permanent member of Pink Floyd (the other is “The Great Gig in the Sky“). 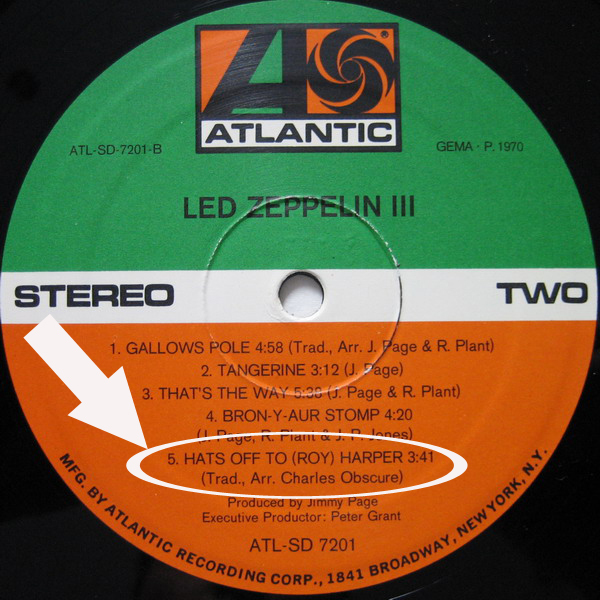 On a side note: The Led Zeppelin III album concludes with song “Hats Off to (Roy) Harper“, a track honoring Harper’s work and acknowledging the band’s roots in acoustic music. According to Jimmy Page, the band admired the way Harper stood by his principles and did not sell out to commercial pressures. 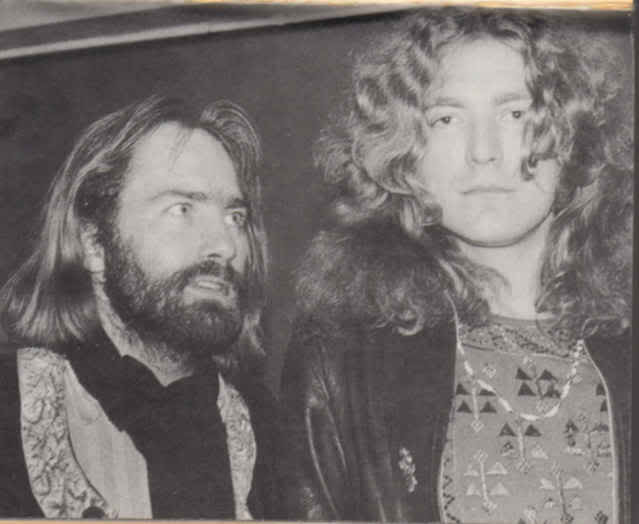 In mutual appreciation of their work, Harper would often attend live performances by Led Zeppelin over the subsequent decade, contribute sleeve photography to the album Physical Graffiti and appeared uncredited, in the 1976 film, The Song Remains the Same.